Do you have an efficient garbage disposer installed at your home? Technology has enabled us to move from relying on residential garbage disposers to having our garbage disposing systems at the comfort of our house. It comes as a bonus advantage as some areas discourages the use of traditional garbage collection due to an inadequate sewer system or a short in the water supply. 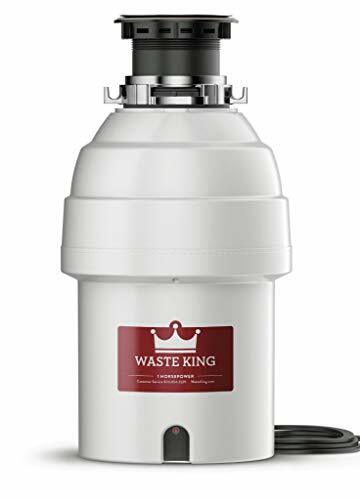 However, choosing the right garbage disposing system can be arduous with the many different brands all over the market. Let me narrow down the options for you to only one. If you are looking for a modern garbage disposer that is convenient and appropriately solves your garbage concerns the Electrolux FFDI501DMS Gallery Garbage Disposal unit is what you need. My recommendation comes after getting the first-hand experience of how the product works. With the Frigidaire, you no longer have to feel bad about pushing the unwanted food particles down your kitchen sink. It has the grinding power required to reduce any food materials to small particles and wash them down the drain. Installation is straightforward since it comes with a manual. It has enough power to run continuously grinding any particles without unnecessary pauses. 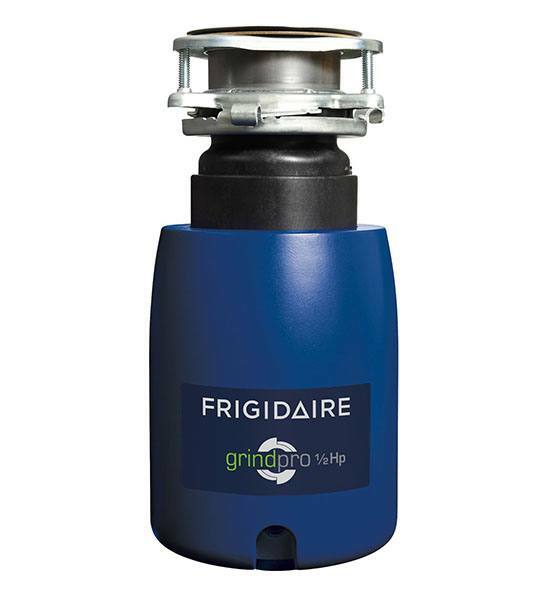 The Frigidaire disposer is blue. It measures 7.7 inches in width by 7.7 inches in depth by 13.4 inches in height. It is designed to fit comfortably on almost any sink anywhere easily. The diameter of the outlet pipe is 1.5 inches. It is compact and lightweight carrying only 10.35 pounds in weight. The device uses only 120 volts to run. However, the power connection has to be direct to function correctly. There is a straight connection that allows the dishwasher to drain into it. It completely grinds all the garbage it collects into small bits allowing you to use it with a septic system. The impellers it uses are stainless steel and jam resistant. However, the turntables are of galvanized steel. A 2600 RPM motor runs the device. The size of the motor accounts for the small volume of the grinding chamber. Even so, you can be sure to get enough power out of the device to dispose of waste in any kitchen set up. A more interesting aspect is the 2-year warranty on the product that the manufacturer gives. More than enough time to prove how worthy the device is. The Electrolux FFDI501DMS Gallery Garbage Disposal works with a continuous feed mechanism. A single switch controls the process. You can place the switch on the wall or a countertop depending on your preference. The working process is simple. First, you switch on the cold water and let it run. Then, you turn on the disposer and throw in any food material you want to dispose into the sinkhole. The best thing is you do not have to wait for the first batch of stuff to finish grinding up. The device has enough horsepower to support a continuous disposal feed. The high torque 1/2 hp motor provides sufficient power to prevent jamming during use. It helps you conserve water as well as save on electricity. Even so, you need to practice enough care when operating by keeping items such as spoons away while in operation. Silverware may damage the blades if they accidentally fell in the sink-hole while operating the disposer. The device comes with a sound guard that filters the noise when the disposer is in operation. 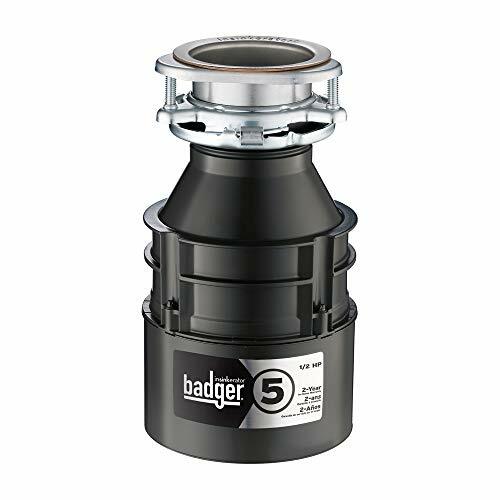 It helps reduce the noise pollution as most disposers in the market are very noisy. Also, a splash guard is put in place to prevent waste from spilling out while the disposer is functioning. The Electrolux FFDI501DMS Gallery Garbage Disposal is designed to fit under the sink cabinet. There is a user manual in the box that details on how to install it. The device comes with a prewired connection making it easier to fix and operate. 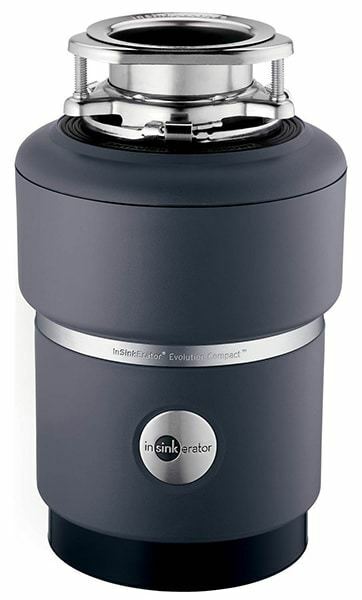 For anyone looking to get a disposal system that is simple to operate and powerful enough to run a whole kitchen, I highly recommend getting the Electrolux FFDI501DMS Gallery Garbage Disposal. The market price is relatively low when you compare it to all the other disposal units in the market. If you would like to check more powerful disposal units, you can check our guide.